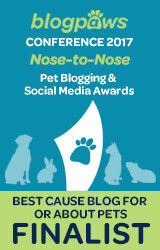 ONE MORE DAY TO A MAKE YOUR PAW IT FORWARD BLOG POST COUNT!! Thanks for watching Tigger. I am assuming the “allergic” person did not adopt him. 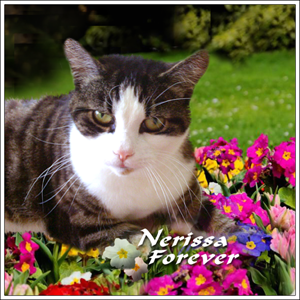 I am there Wed. night so will check on him. We did ours too! And we voted! Woot!! We hope there’s a huge donation coming! 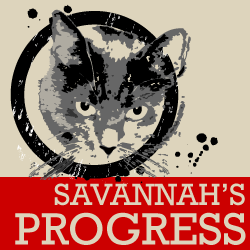 Thank you such a wonderful campaign, Savannah! 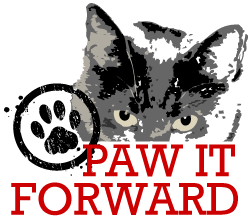 I LOVE the idea of Paw It Forward. 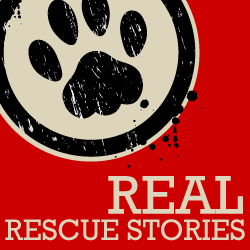 As the proud pet parent of 7 rescue dogs and 1 rescue cat, I am thrilled to see more light being shed on the adoption option. We got our post in the hop and we’ve enjoyed reading all the other stories. 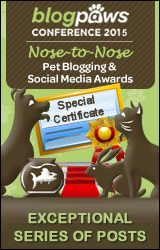 Glad weez got in on da blog hop Savannah. Weez can’t wait to find ut hoo da lucky winner will be to get da gween papers. Weez know they kuld all use it to help da kitties.